The Ethereum Classic team tweeted that the blockchain network had not suffered a 51% attack, attributing the surge in hashrate of over 50 percent to the activities of new ASIC chip maker Linzhi. However, first Coinbase and then both Gate.io and Kraken among other exchanges, have moved to halt funds movement citing a potentially malicious attack. Coinbase, on its part, announced on January 7 that an apparent reorganization of the ETC blockchain was an attack that had seen about half a million dollars stolen in double spend transactions. Coinbase has explained that its engineers identified ‘deep chain reorganization’ on the ETC network on January 5. The exchange moved to halt all on-chain ETC payments, doing so to protect its customers (as well as itself) from becoming victims of an apparent double spend attack. The exchange has gone on to say that it had detected nine reorganizations, all of which contained double spends. In total, the double spend transactions involved 88,500 ETC, which according to current exchange rates, is worth about $460,000. Coinbase has however stressed that the exchange wasn’t the target of the double spend attacks. It also assured all customers that their funds were secure at the time. As noted earlier, Ethereum Classic, which might yet prove to have been 51% attacked, had first refuted the claims. However, the ETC team has revealed that security firm Slow Mist had sent out an alert over the same. 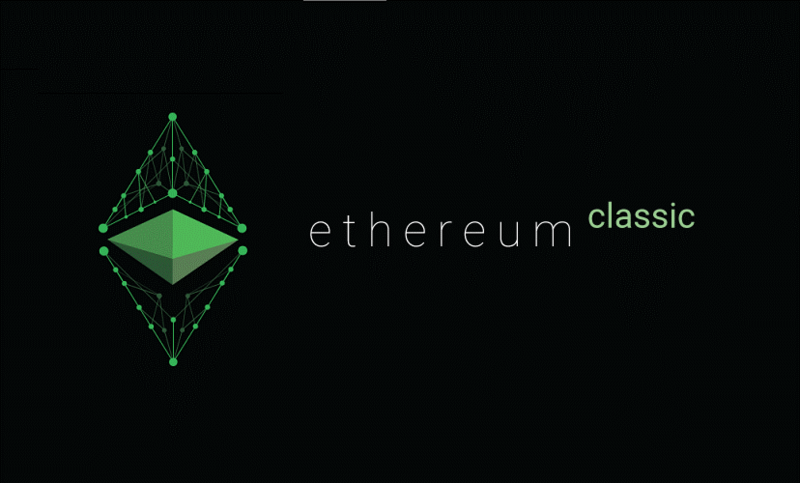 As the ongoing situation unfolds, Ethereum Classic then advised exchanges to increase transaction confirmations to over 400 to guard against potential double spends. And the ETC team maintains that time will set the facts right as Coinbase did not share its findings with them before making it public. Gate.io has reported that the attacker did pass their manual exam, leading to a loss of about $40k. The trading platform released its detailed assessment of the 51% attack a few hours ago, noting that the attacker had used three accounts to execute the double spend attacks on January 7. Kraken has also announced that they have temporarily halted Ethereum Classic deposits and withdrawals on their platform. The exchange has increased confirmations to 500 following Coinbase’s revelations, adding that they would “continue to monitor the situation,” only bringing ETC funding online once they determine that it to be safe. Characteristically, malicious entities direct double spend attacks at crypto exchange and trading platforms. Typically, an attacker would begin by depositing funds to the exchange. They then convert the funds into another currency before proceeding to withdraw. The next step would be for the attacker creates a revised ledger that they publish. With the recent history of the blockchain so “reorganized” the attacker sends the same funds from the exchange into a wallet they control. Exchanges have been known to respond to such attacks by increasing confirmations which adds to the attacker'(s) work or increases their economic risk in reorganizing the blockchain. 51% attacks are hard to execute against the more mature networks that are also heavily-mined, in this case, Bitcoin (BTC) and Ethereum (ETH). However, for most small-cap cryptocurrencies, or those with unstable networks, the likelihood increases, as was the case in 2018 when successful attacks were mounted against coins like Verge (XVG), Bitcoin Gold (BTG), Litecoin Cash and Vertcoin. Last week, fears were that Bitcoin Cash had come dangerously close to such attacks after BTC.TOP; a Chinese-based mining pool acquired 50.2 percent of network’s hashrate.